Toshiyuki Oba - De website van bcc2016! 1996: Participated in the 1st Agility World Championship held in Morges, Switzerland with Barbara as a member of the Japanese team. 2011: Made the final with my border collie, Connie at the European Open held in Badhall, Austria. I participated with my border collie Queen Bee at the first Border Collie Classic in 2006 in The Netherlands, and I am honored to judge at the BCC at its 10 year anniversary. 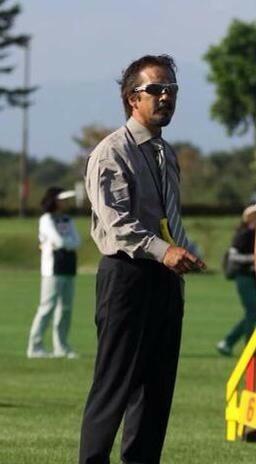 1997: Passed JKC Agility Judge Qualification test. 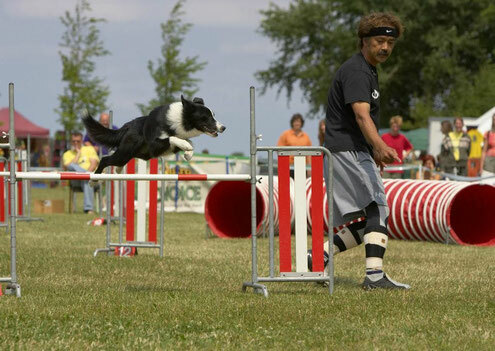 2008: Certified as FCI Agility Judge. 2015: Judged at European Open in Germany, Jutlandia Cup in Denmark and Guld Agility in Sweden.